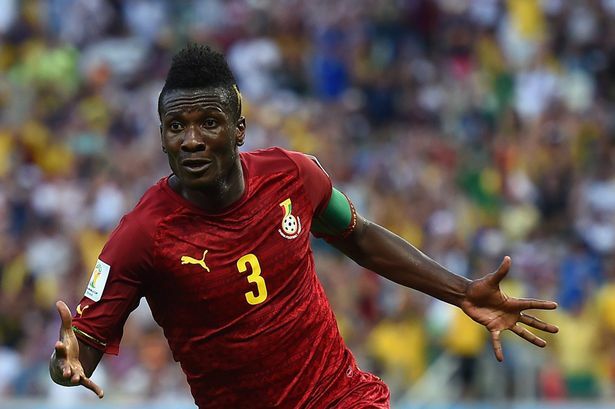 You’re not truly Ghanaian if you don’t know who Asamoah Gyan is. He’s one of those legendary citizens who are definitely national treasures. You really can’t do a throwback without remembering Asamoah Gyan. Since today is his birthday, let’s take a moment to appreciate one of the most talented people to ever do it. 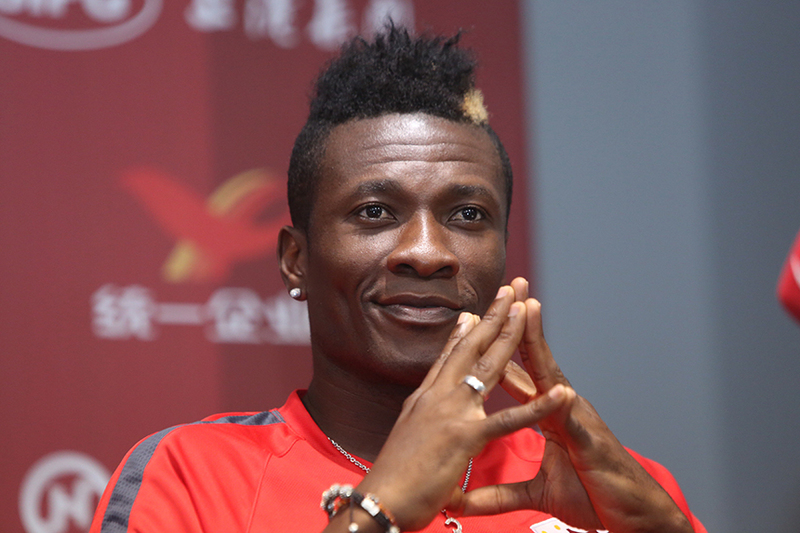 Asamoah Gyan is an amazing footballer! He scored the fastest goal for Ghana in the 2006 World Cup in Germany. He is also the African footballer with most goals in World Cup history with 6 goals. Look at the hit songs he presented to us! Bra Jet and Castro on a song was all sorts of lit!!! The jama towards the end kraa killed us!! Lol there was this dance they did in the video that had everyone looking like duck!!! The song was a jam tho…BIG JAM!! At this point, you already believe that Castro and Baby Jet are a dynamic duo right? They gave us a highlife banger and added a sprinkling of Kofi Kinaata to kill us more! This year, Asamoah Gyan showed us he’s still got the juice when he joined Stonebwoy to create this amazing piece of music that will have you busting some moves!! Talking about moves… Asamoah Gyan is one of the best dancers we’ve ever seen!! Herh!! Watch the videos and tell us we are lying cos the guy’s got moooooves!! And he showed it anytime he performed any of his songs, in the videos and when he scored a goal and had to celebrate it to everyone’s excitement!! Asamoah Gyan really is the champ!!! Happy Birthday to a legend! !